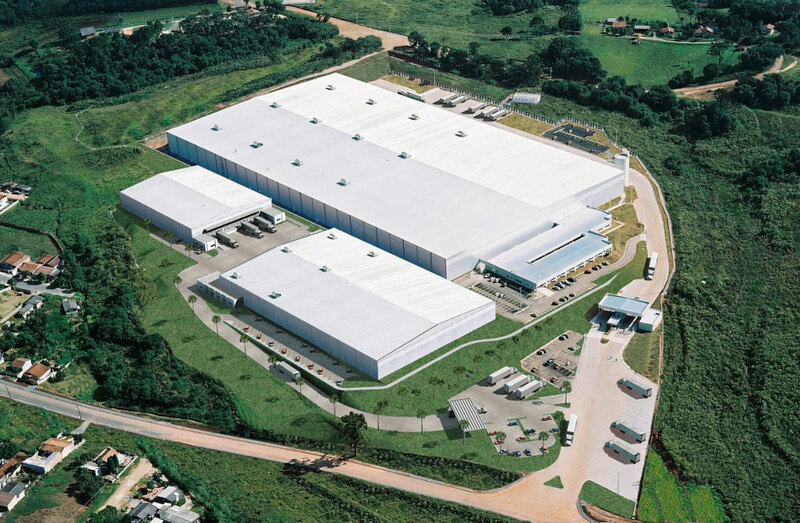 Distribution Park Araucária is a Class A industrial park conveniently located between highways BR476 and PR423 in Araucária, an industrial district of Greater Curitiba. 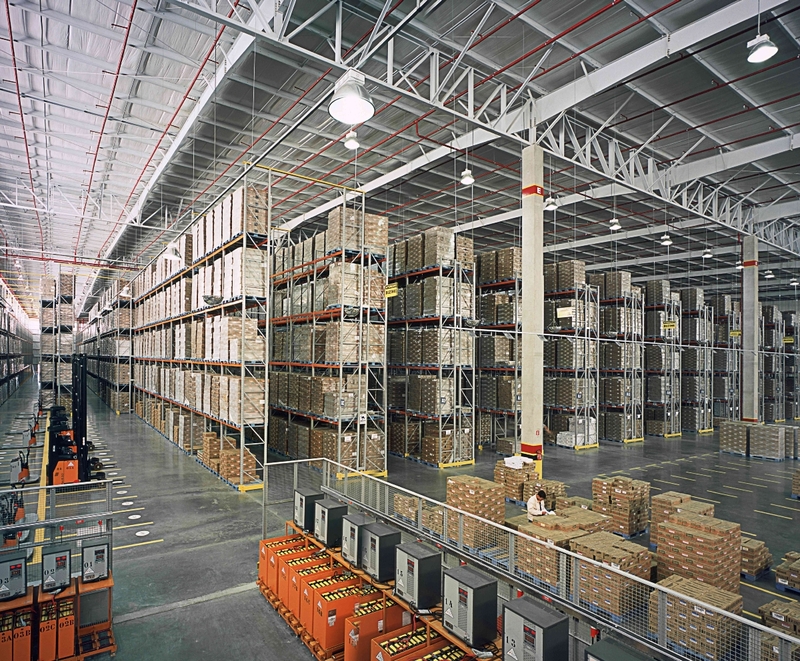 On the site, Hines developed a 459,586-square-foot build-to-suit warehouse. 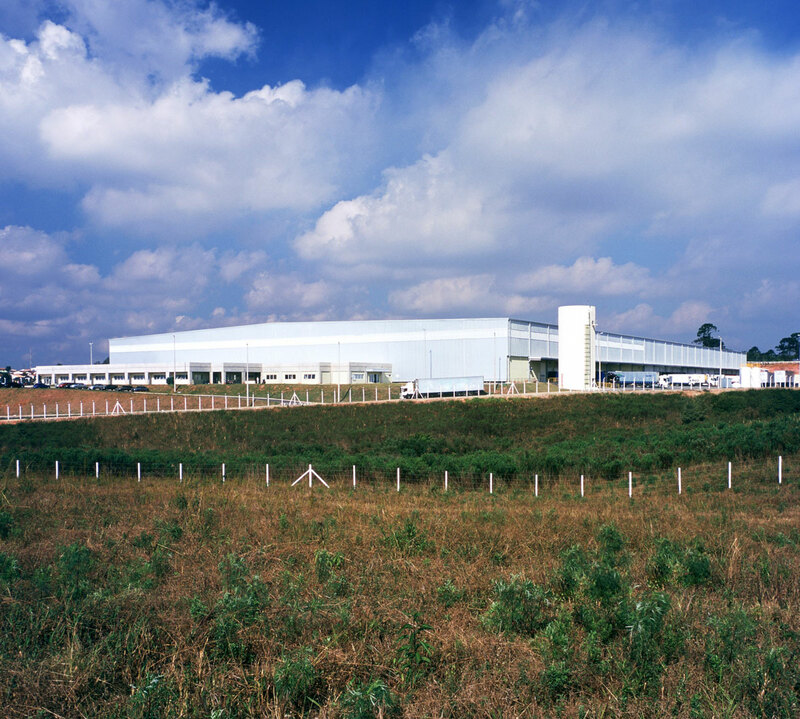 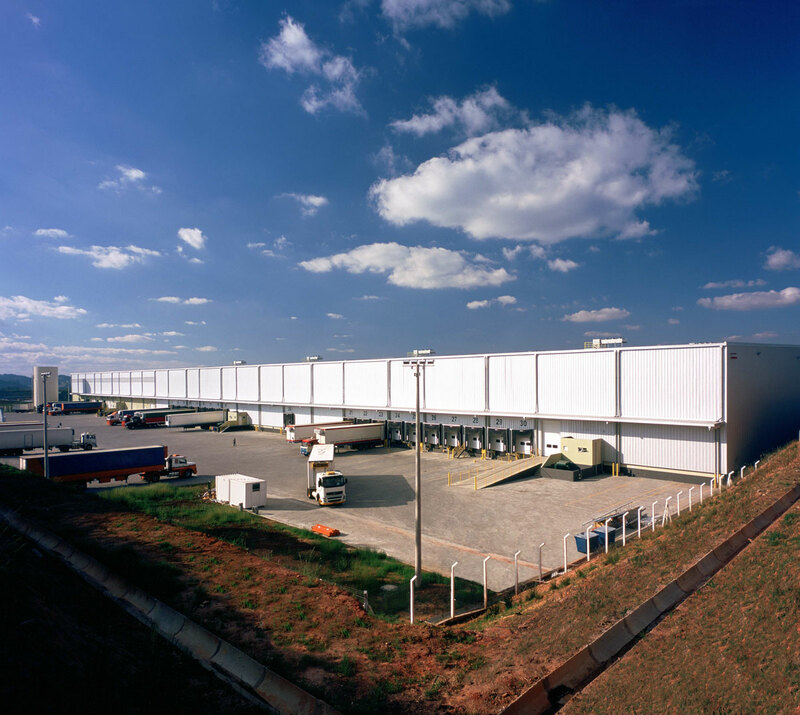 The building contains a large refrigerated section for food products and its strategic location and work-class standards make it one of the best distribution centers in southern Brazil.